5 ml bottles of tattoo ink available in 20 colors! 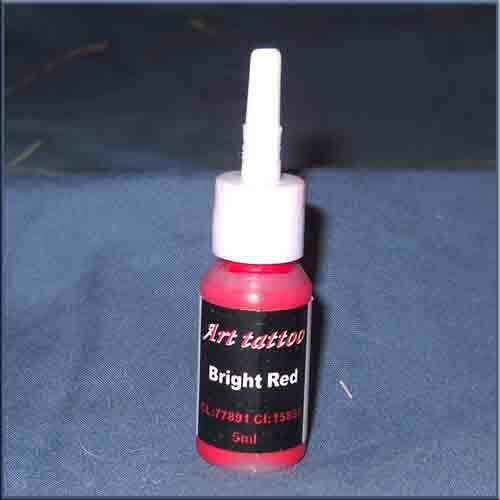 The larger bottles are great if you do a lot of tattooing but for most people, the ink goes bad before you use it up so these little bottles seems to be the perfect solution. And the range of colors is great fun. 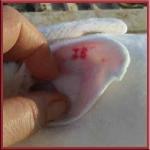 We even have white and yellow for guinea pig breeders who want to tattoo those naughty pigs with dark ears that pull out their ear tags! Want a little bigger bottle? 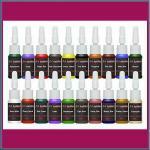 We have Purple Nurple, Pretty Boy Blue, and Ketcham Green in 10 ml bottles.